Every girl, without exception, dreams of beautiful and quality footwear, which will not only emphasize her individual style, but will also become faithful assistants in everyday life. 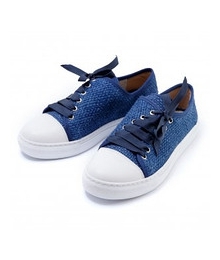 Internet-shop of Ekomoda offers special models - women's hand-made shoes made from natural and ecological materials. All models are authored works and are made from materials that allow your feet to rest, and you feel comfortable. It's no secret that today the markets and online stores of women's footwear are full of different models of boots and boots, half boots and classic shoes, sneakers and comfortable ballet shoes. When you are immersed in this realm of shoes, your eyes are scattered from a huge assortment! With a choice of shoes that you like externally, there are usually no problems. But as far as quality and materials are concerned, you need to think about it. 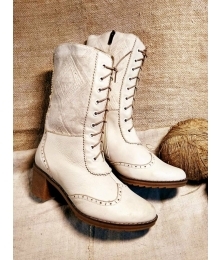 After all, how to understand that this pair of boots is not a one-day shoes? The ideal women's shoes for girls and women who lead an active lifestyle should be comfortable, comfortable and eco-friendly! She is like a good sorceress who gives a fairy tale: if you are tired, she will give comfort, if you have a long way to go, she will help and support if the bad weather outside will warm you. It happens not only in fairy tales. 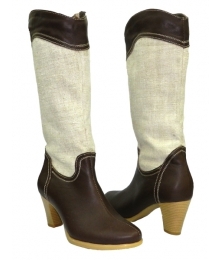 Ladies footwear handmade in our catalog gives delightful comfort and good mood. Agree that the shoes that the girl wears can be judged on her preferences, tastes and even the qualities of character and personality. 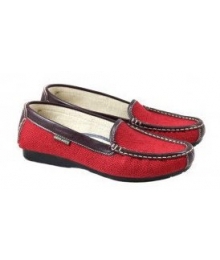 That's why we have shoes for you in different styles: classic, festive, ethno style. For women who lead an active lifestyle, we offer low-heel shoes and low shoes made from hemp, flax, alcantara, natural or eco-leather, ethno shoes, sandals or ethnic shoes. For everyday wear and classic style - high heels with bright embroidery, shoes or classic boots. 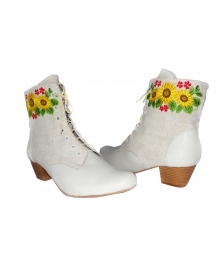 For the holiday we offer bright unusual shoes made of scarves, as well as boots with embroidery and applique. 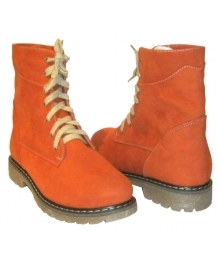 Order bright original handmade women's shoes right now. We will be happy to help you find the right model and answer all your questions.